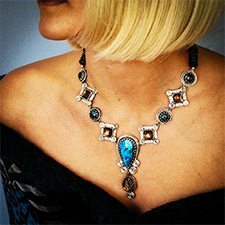 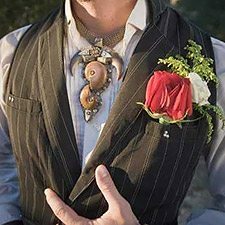 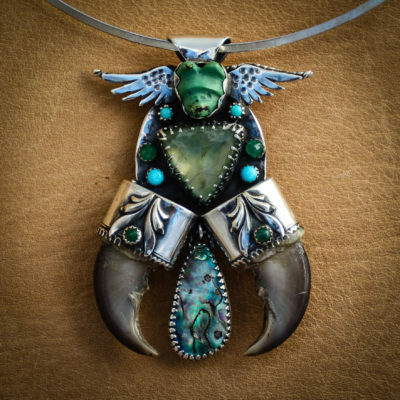 Angela Blessing Jewelry for Personal Empowerment and Connection to your True Essence awaits you…you’ve arrived at the designer’s dynamic online showcase of magical, hand-crafted art jewelry originals by Angela Blessing; magnificent works imbued with intention for Men and Women. 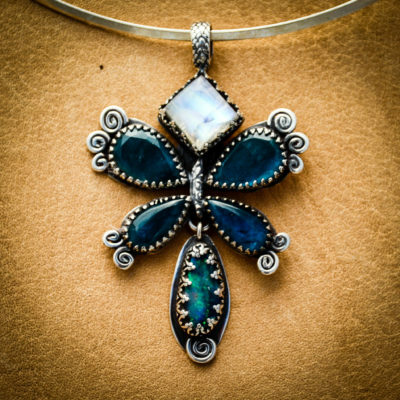 Adorn yourself with the mystical elegance of an absolutely one of a kind piece of Power Jewelry. 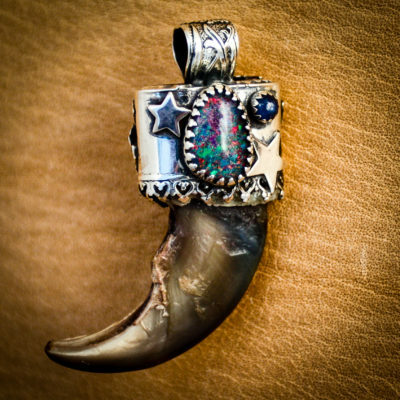 No two works are ever the same, and each has a unique story and special medicine to share. 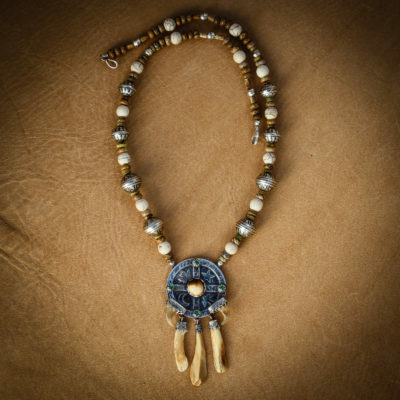 Reconnect with your primal roots in breathtaking, sacred jewels.